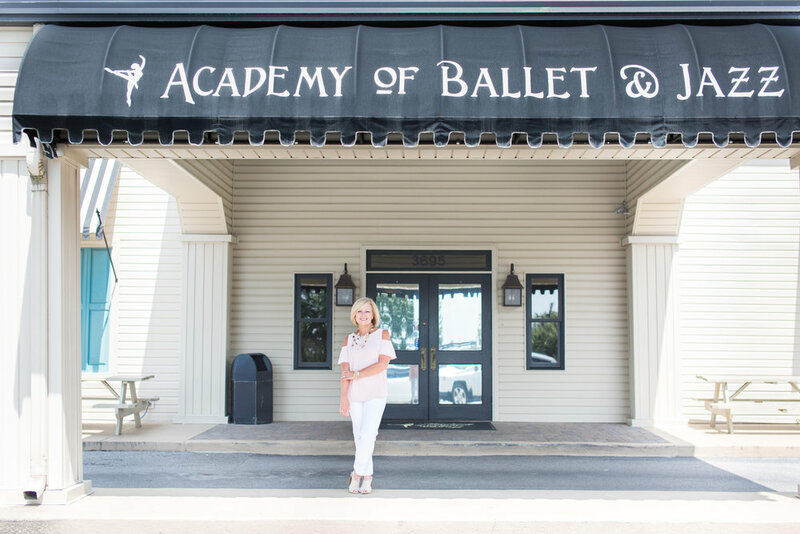 The Academy of Ballet & Jazz has achieved recognition as the leading dance training facility in West Alabama since its founding in 1977 by Susu Hale Prout. Meet Miss Susu and the rest of our incredible dance faculty! Browse our amazing classes and chose between Preschool, Recreational, or Advanced levels depending on the experience of your dancer. With over 60 class options, you are sure to find classes to fit your needs here at ABJ. No matter your age, level or schedule we have the perfect spot for you.